With the application deadline for the 19th FEBS Young Scientists' Forum now on the horizon, here's a quick look at this popular pre-Congress meeting. 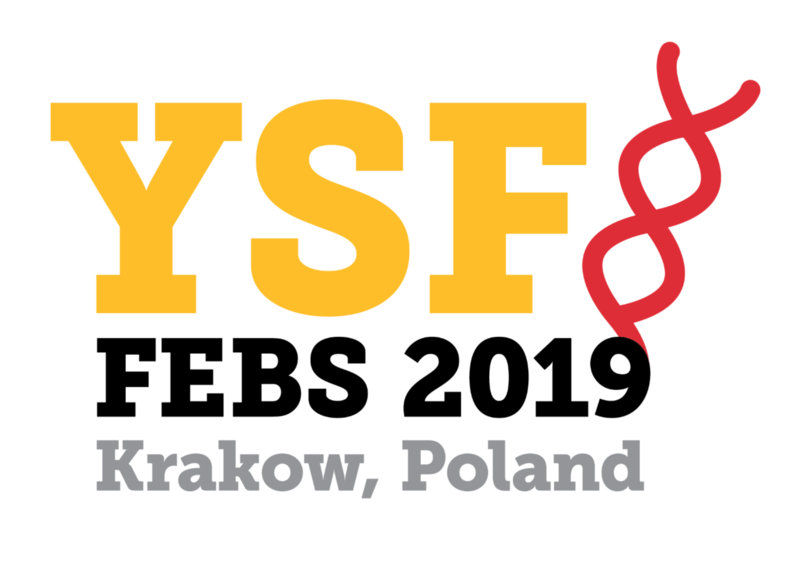 The 19th FEBS Young Scientists' Forum (YSF), to be held in Krakow, Poland, 3–6 July 2019, just ahead of the 44th FEBS Congress, will bring together about 100 PhD students and postdocs from across the FEBS area. Find out about the plans in the YSF section of the 44th FEBS Congress website, starting with the YSF welcome message here, and save the dates! The application deadline is 20 January 2019. There's support and guidance from FEBS and the local FEBS Congress organizers, but a committee of young scientists from the host country plays key roles in all aspects of the event from developing the program to local arrangements. Each year this brings some fresh ideas from those who know what it's like to be starting out in research, and an event known for its friendly and lively vibe. YSF participants are selected from the biochemical and molecular biology societies across Europe and neighbouring regions that make up FEBS, and invited speakers come from several countries. The meeting thus provides a special chance for you to experience the internationality of science, and be energized by the outlooks and experiences of other bioscience enthusiasts from beyond your national borders. The YSF program allows you to get insight into research fields beyond your own from the keynote speakers and your peers, to hone your own presenting skills with your poster and oral delivery, and to discuss early-career paths and research-related skills. All this happens with a meeting size that encourages interaction and allows all to play an active part in the event – and interesting or fun social events add to the camaraderie. FEBS is a charitable organization for advancing the molecular life sciences, and supporting the development of early-career scientists is an important part of this. Applicants for the YSF go through a careful selection process, and those chosen to take part then have their participation in the YSF and the ensuing Congress (including accommodation and most travel costs) supported by a YSF grant from FEBS. Yes, the YSF is only the start... All YSF participants move on together to experience the extensive program of the FEBS Congress, one of the largest gatherings of molecular and cellular life scientists in Europe, with headline plenary lectures, subject-specific symposia and special sessions. Return home with a feel for how your work fits into the wider scene and with lots of new ideas!